Through movement, poetry and monologues, Mpapa Simo Majola reveals in moments of physical and lyrical performance a restless soul who cannot find peace in death. 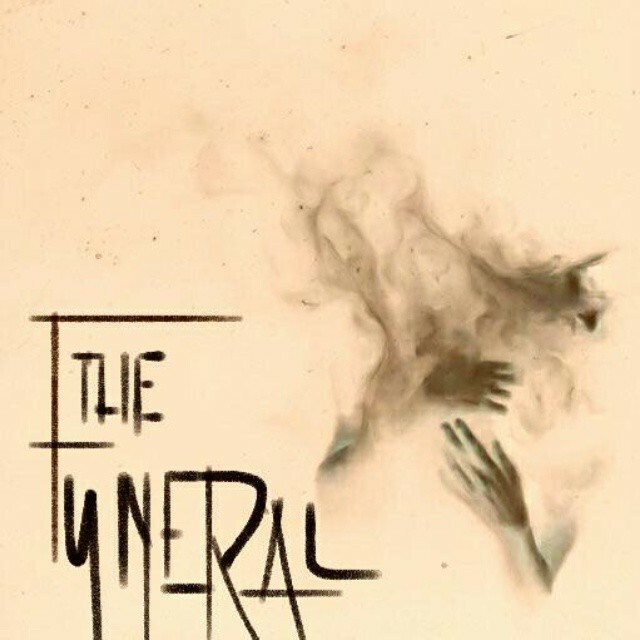 In vignettes and disconnected monologues, The Funeral is a meditation on our own fraught connection with life and death. Scotch finds his spirit caught up in the space of limbo, where he is yet to find the right hand of God or the sensation of burning from the eternal flames of Hell. Through text and movement Scotch invites us to the world he perceives as the space of nothingness. Simo Majola works as a writer, director, actor, and choreographer; his collaborations include works with various Production companies, play-writers, humanitarian organizations, community groups, filmmakers and musicians. He has spent all his artistic years as a freelance practitioner, writing for organizations like Ox Farm GB, South African History on line, Goethe institution, RapeNomore.org, Ethekwini municipality. 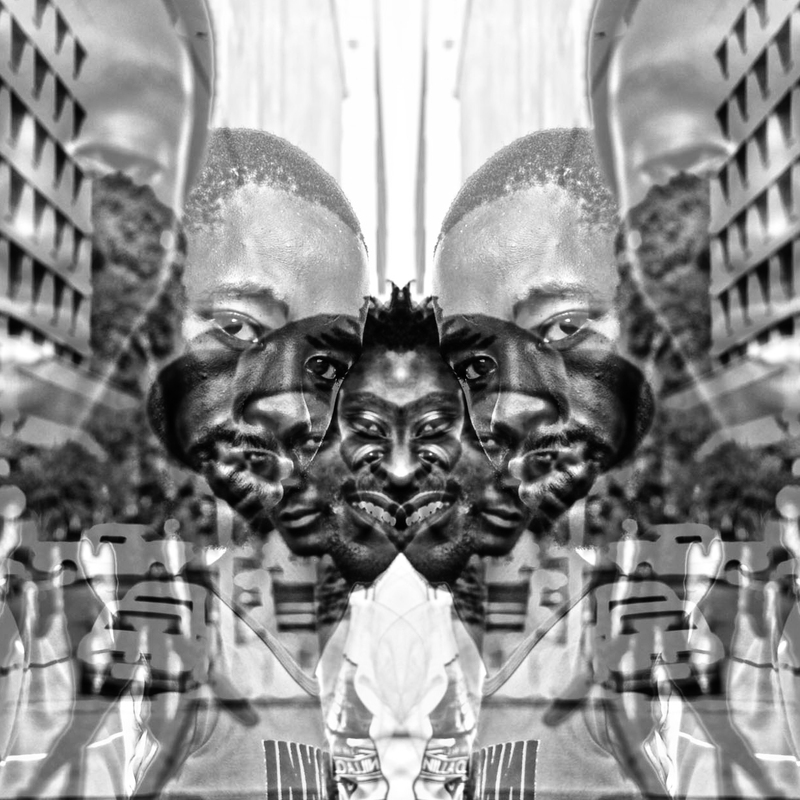 His work centers around a broad spectrum, of social, historical, township mythology and cultural interest. 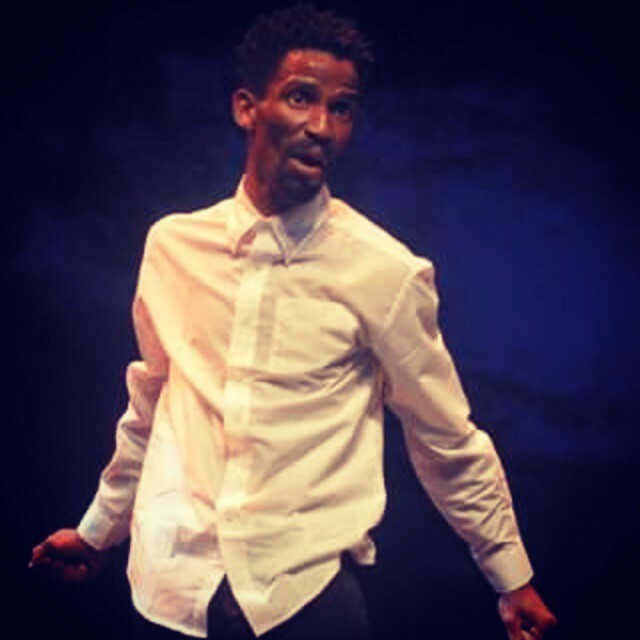 Billy Langa, is a graduate of the Market Theatre Laboratory, and co-founder and Artistic Director of Kofifi Theatre Company, based in Sophiatown at the Trevor Huddleston Memorial Centre (THMC). 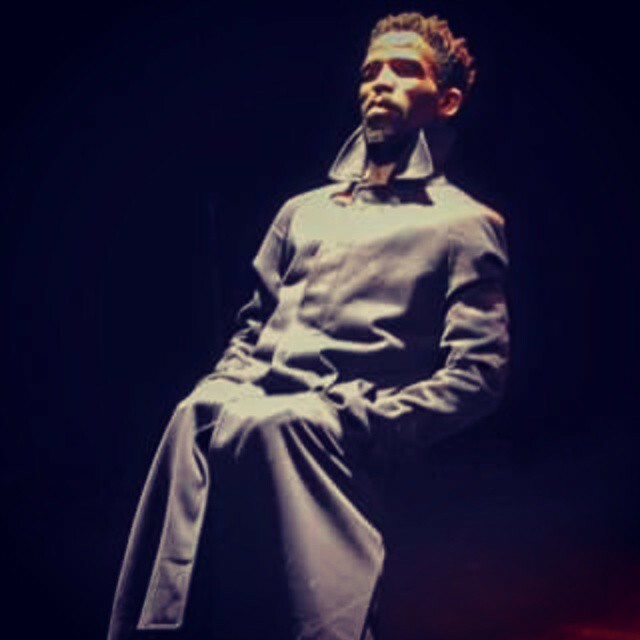 Billy started his career professionally in 2010 at THMC with a production by UK based theatre company, Tongues of fire Youth theatre Company. “Zanandule -The Spirit of the Elephant” (Uk & SA) Directed by Alexander Gifford. “Ubuntu-Spirit” (UK & SA) Contacting the World 2010 Manchester. Billy continues to search and explore his love for Physical Theatre with “Le Club” at Well Worn Theatre. Phala O. Phala (Director/mentor) is a wits graduate and an award winning director. 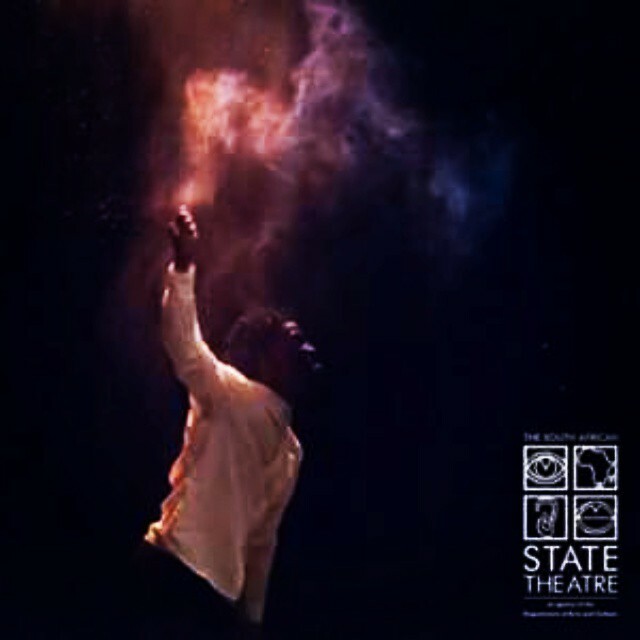 His direction of Kafka's Ape earned him a standard bank ovation award at the 2015 National Arts Festival in Grahamstown.